Park officials at Yosemite National Park say a second camper has died from hantavirus. Park officials at Yosemite National Park say that a second camper has died from hantavirus pulmonary syndrome. The unnamed camper had been staying in Yosemite National Park’s Curry Village Campground. In addition to the deceased individual, three other visitors are believed to have caught the hantavirus this summer. Two of the four known cases have resulted in death. According to the U.S. National Library of Medicine, hantavirus is a deadly disease that is spread to humans by rodents. The virus is reportedly found in rodent feces and urine, which means that campers are more likely than most people to get sick from the virus. Campers are most likely to come in contact with the virus when they pitch their tents on the forest floor or lay their sleeping bags down in musty cabins. The virus has flu-like symptoms such as chills, fever and muscle aches. People with hantavirus often feel better for a short period of time before becoming ill again with worsening symptoms like shortness of breath, nausea and vomiting. 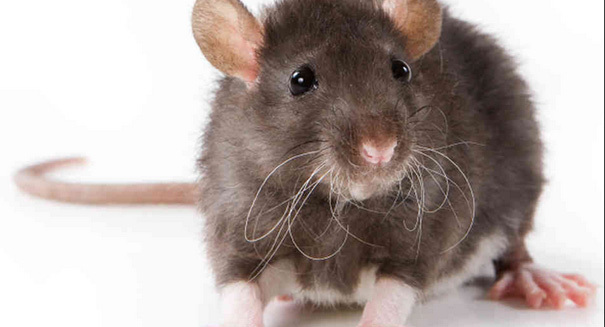 According to the Centers for Disease Control, “there is no specific treatment, cure, or vaccine for hantavirus infection.” However, the CDC notes that individuals with hantavirus who are treated early have a better chance of survival.